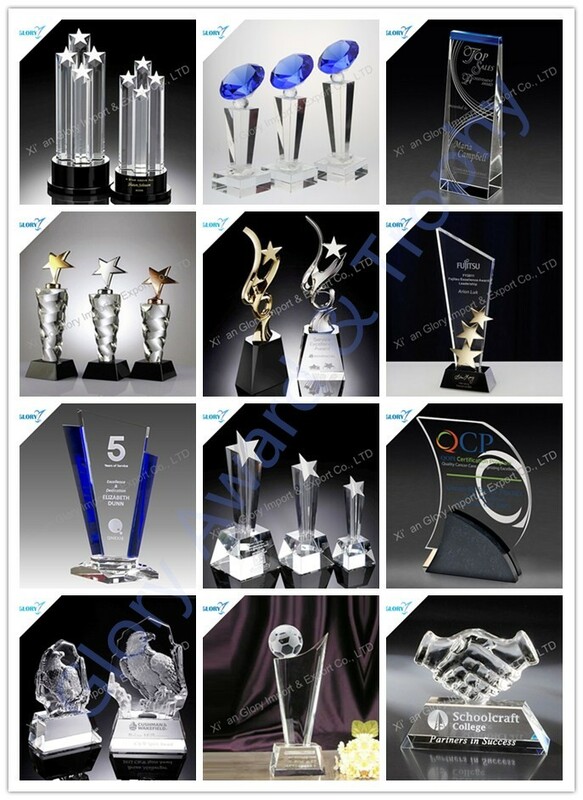 wood / resin awards, trophies, souvenirs,gifts, etc. Our crafts with modern and artistic designs in varied sizes, colors and patterns comply with the specifications request by customers. Besides, our skilled designers and craftsmen pay great attention to each process of production in order to deliver perfect end products.We were built on the foundation of trust and customer satisfaction. We provide customers with great products that are competitively priced and back customers with excellent customer service. As a four-year gold medal seller on Alibaba. What we are most proud of is so many our products are sold around the world, the United States, Western Europe, Middle East, Australia, Canada, Russia and so on. 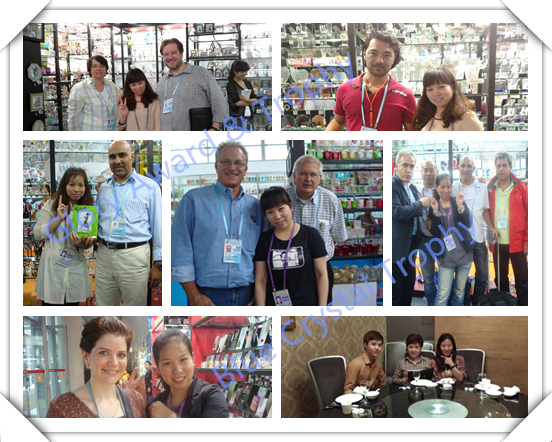 Let we meet so many customers and friends. 2016, A new year,we are ready to give you the best service! 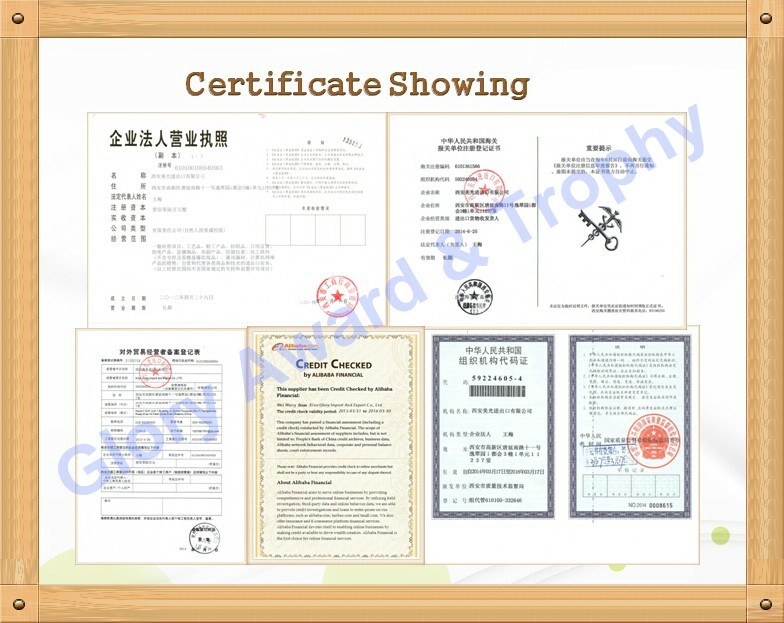 Pre-sale service :Careful understanding of customer needs,to introduce the most suitable trophies / souvenirs to customers. 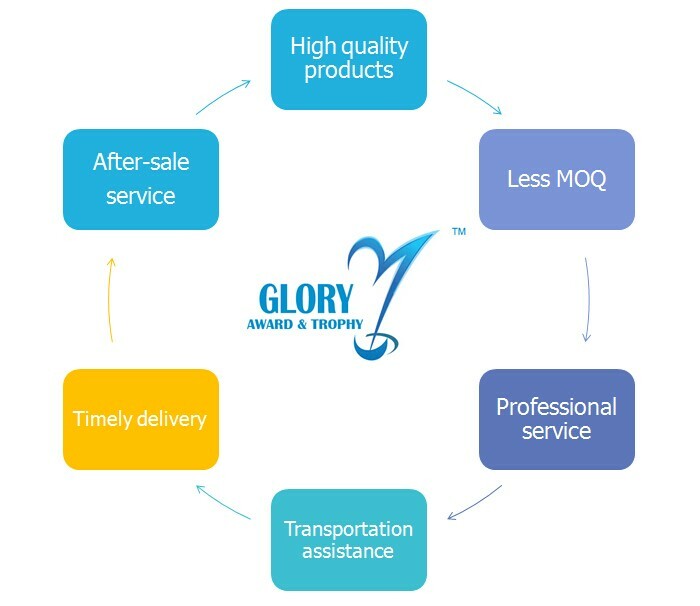 Sale service :One-to-one professional service to ensure transportation safety,customer satisfaction. 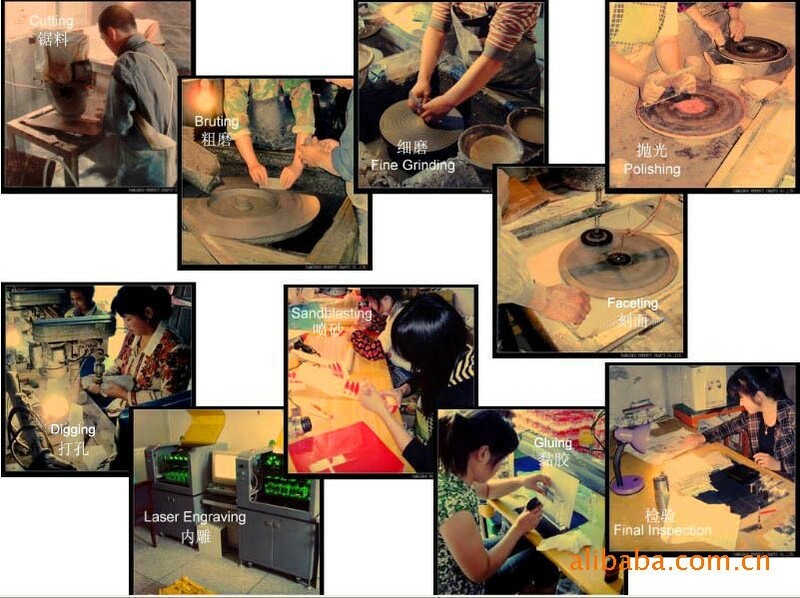 After sale service :Any after sale problems,contact us,it will be solved in time. Q : What ‘s MOQ? 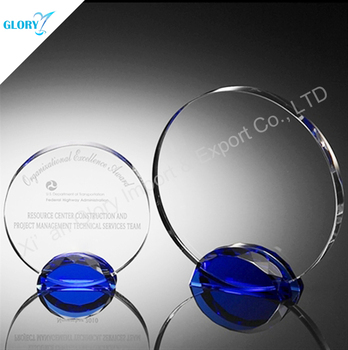 A : MOQ is 50pcs for crystal award plates blank . A : If crystal award plates blank were broken during transportation, it will be replace . Q : Couldn't find the products you want? 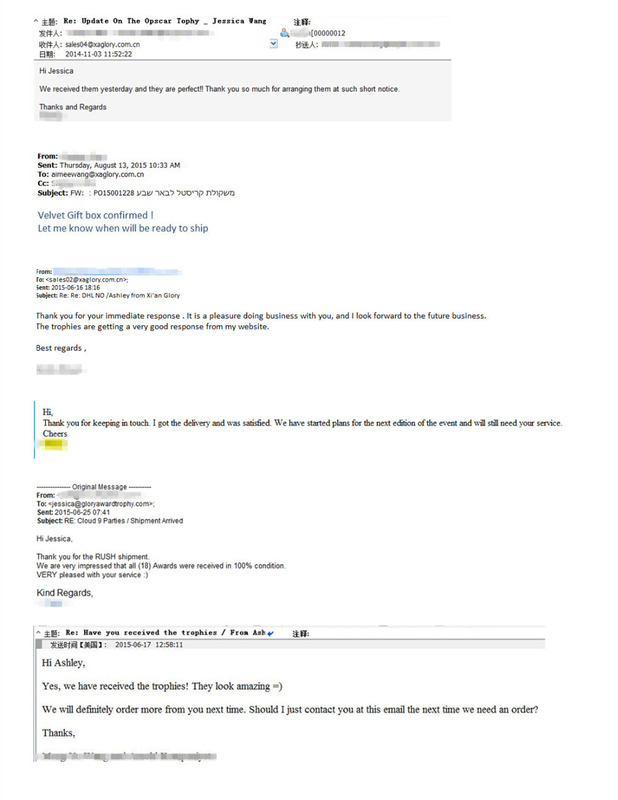 A : Don't worry,just click here or contact us to get more design.